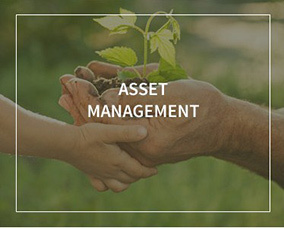 Boston Retirement Advisors is pleased to announce its recent partnership with Beck Bode Wealth Management of Dedham, Massachusetts. 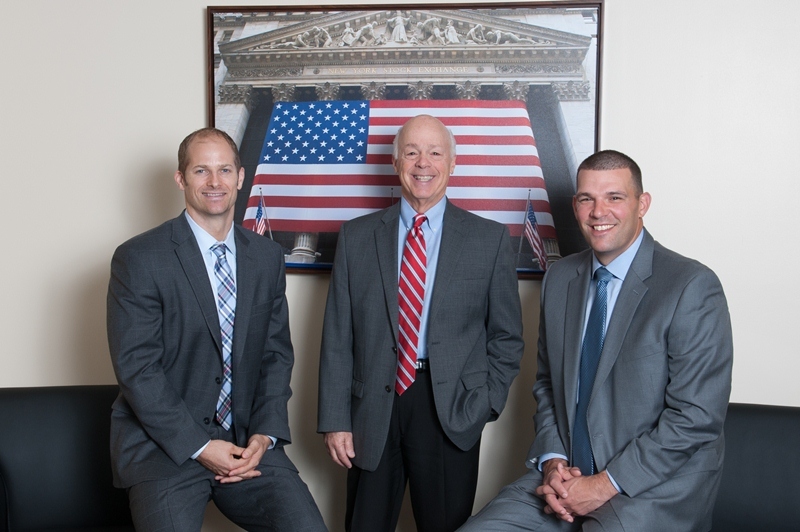 A deliberately different kind of fee-only firm, Beck Bode was cofounded by Ben Beck and Jim Bode, outstanding advisors with vast experience at both global firms and managing their own, which has experienced tremendous success. Most importantly, they share in our philosophy and principles of trust, ethics and independence. We could not have found a better match. What’s in a promise ? All financial firms talk about putting their client’s interest first, though many fall short on their promise to deliver. The truth is that when advisors’ compensation is tied to products and sales goals, the client’s interest simply cannot come first. 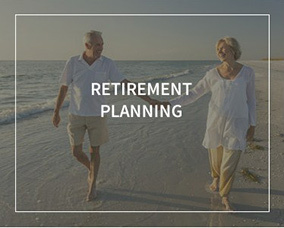 Boston Retirement Advisors, a Registered Investment Adviser, is a Fee-Only practice, which means that we are paid by you and therefore our commitment is to you and to no one else. We commit to act in good faith and candor, to disclose any conflicts of interest, and to represent our clients as fiduciaries – 100% of the time. Not only is it the standard you should expect from a financial advisor, it’s the fiduciary standard you deserve. 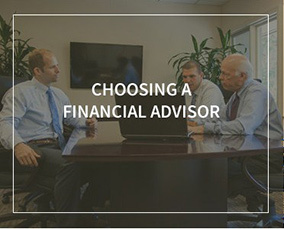 Not only are our advisors CERTIFIED FINANCIAL PLANNER™ professionals, in addition we belong to the National Association of Personal Financial Advisors (NAPFA), the country’s leading professional association of Fee-Only financial advisors-highly trained professionals who are committed to working in the best interests of those they serve. There are currently only 1500 advisors in the country (Source: napfa.org) who provide high-quality, long-term financial planning and access to a full range of financial services-but without the influence of commissions.